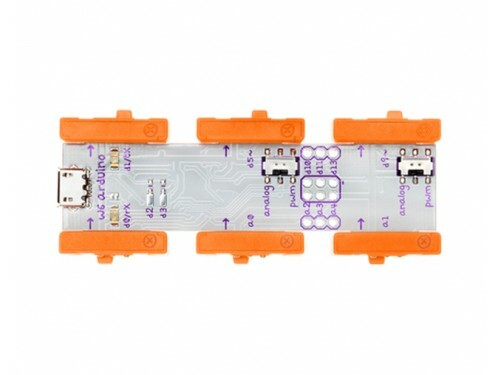 This module allows users to easily write programs in the Arduino IDE. 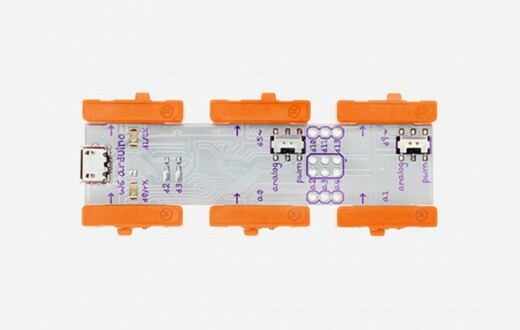 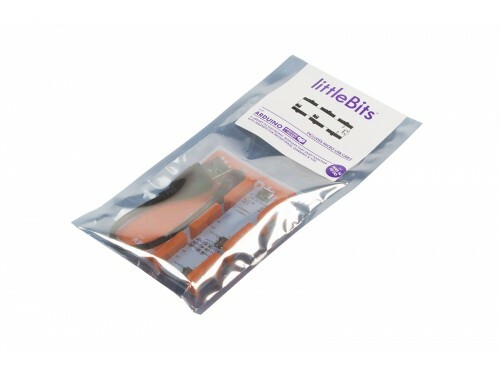 The LittleBits Arduino module will allow users to easily write programs in the Arduino IDE in order to read sensors and control lights and motors within the littleBits system. 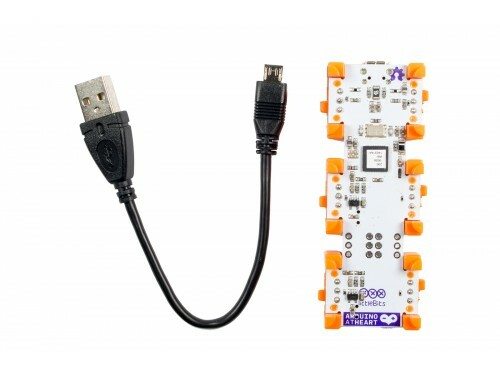 This is an AtHeart product.